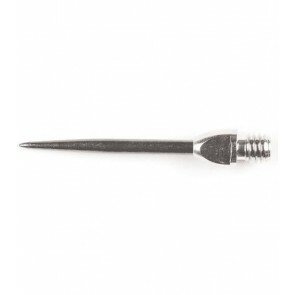 Steel Dart is becoming increasingly popular outside of England as well. 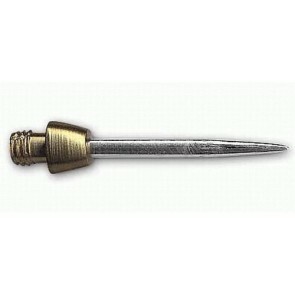 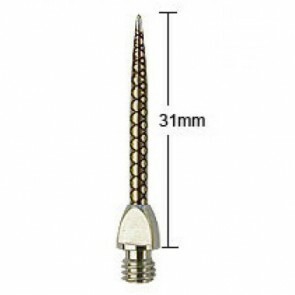 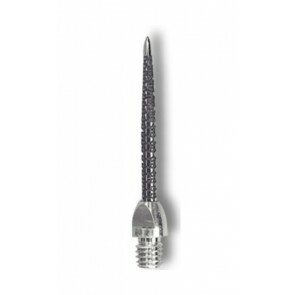 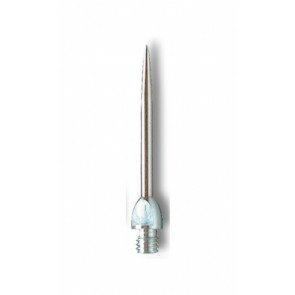 For the first tests or an occasional 501 on a steel dartboard, our Converter Steel Dart Tips are suitable. 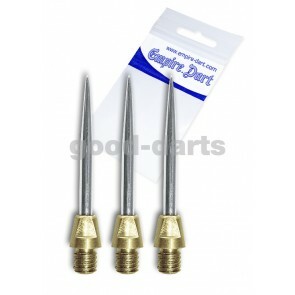 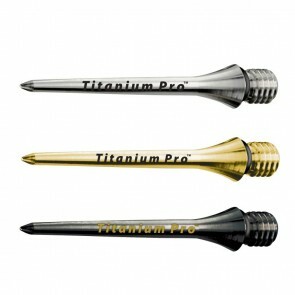 Just mount the Converter dart tips on your soft darts. 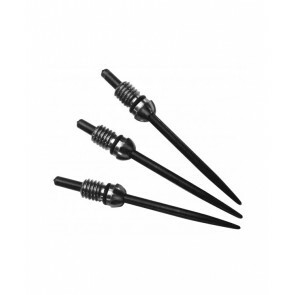 Already you can play all common Steel Dartboards with their soft darts.